Going to Buy 15 KVA Generator and Want to Know the Prices and Specifications of Generator. 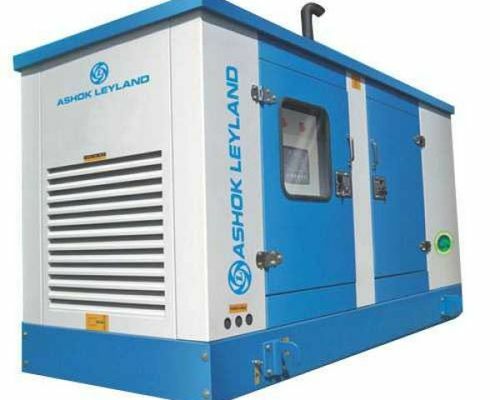 Check All Model of 15 KVA Generator Prices and Specifications Here. This is an approx price of the 15 KVA generator. For more details contact your nearest dealer. 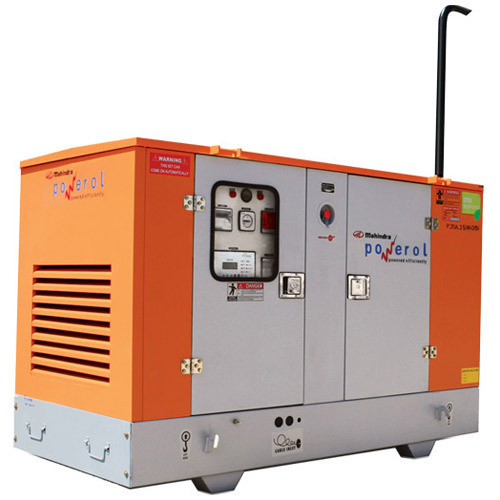 Mahindra Powerol 15 KVA Three Phase Diesel Generator Price Rs. 2,95,000 Rupees.